Bipolar disorder, previously known as manic-depressive disorder, is a mood disorder that causes unusual shifts in mood, energy, activity levels, and the ability to carry out daily tasks. There are different types of bipolar disorder and symptoms of bipolar disorder can be severe. They are different from the normal ups and downs that everyone goes through from time to time. Bipolar disorder symptoms can result in damaged relationships, poor job or school performance, and even suicide. But bipolar disorder can be treated, and people with this illness can lead full and productive lives. Bipolar “mood episodes” include unusual mood changes along with unusual sleep habits, activity levels, thoughts, or behaviour. People may have periods of mania or hypomania, depression and ‘mixed episodes’ (a mixture of manic and depressive symptoms). These mood episodes cause symptoms that last a week or two or sometimes longer. During an episode, the symptoms last every day for most of the day. Most people with bipolar disorder experience multiple episodes at an average of one episode every two to three years, with each phase lasting about three to six months. If a person has four or more episodes in a 12-month period, their condition is termed ‘rapid cycling’ bipolar disorder. Bipolar Disorder is commonly classified into two subtypes: Bipolar I disorder and Bipolar II disorder. Bipolar I disorder is characterized by oscillation between manic and depressive episodes, with symptoms and duration of episodes often being severe and may result in hospitalization. Bipolar II disorder is characterized by oscillation between hypomanic and depressive episodes. Hypomania has similar symptoms to a manic episode (e.g. elevated mood, grandiose thoughts and inflated sense of self, decreased need for sleep etc. ); however, the symptoms do not significantly impact upon daily functioning and do not include any psychotic symptoms. Bipolar I disorder may be experienced by up to 1% of Australians over their lifetime, with no gender differences. The lifetime risk of Bipolar II disorder is up to 5% of Australians, with higher rates in females. The most common risk period for the development of Bipolar Disorder is in mid to late adolescence, with at least half of all cases starting before age 25; it is rare for people to experience early onset of bipolar disorder in childhood. Bipolar Disorder can be difficult to pinpoint and people, therefore, often go for years without diagnosis or treatment. 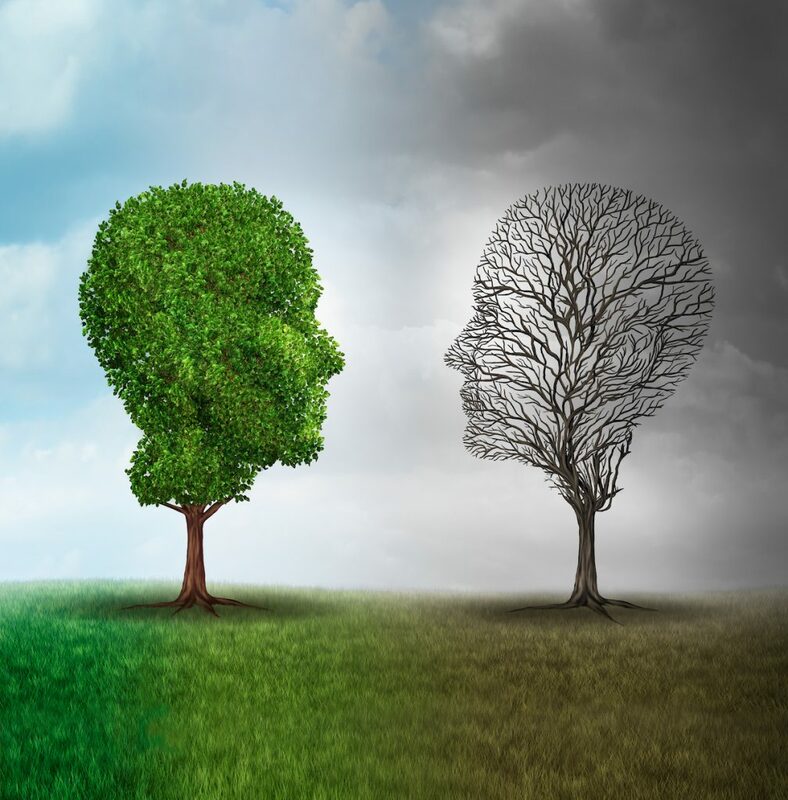 The causes of Bipolar disorder are not fully understood; as with most other conditions, there are likely to be a combination of hereditary and other causes. However, there has been a clear establishment of a genetic predisposition to developing the illness and a family history of bipolar disorder can increase the likelihood of someone developing the condition at some point in their life. Treatment can do much to reduce and even eliminate the symptoms. Medication and psychological therapy are often utilised. The evidence suggests that medication plays an important role in treatment in most cases, but both medication and psychological treatment are usually essential for best outcome. The types of psychological treatment that may assist in the management of Bipolar Disorder include; Cognitive-Behavioural Therapy, Acceptance and Commitment Therapy (ACT), Family-Based therapies, and Dialectical Behaviour Therapy (DBT).